SaltyJobs began as an idea in 2015, and launched in 2017. Our early successes include debuting at the Southampton International Boat Show in 2017, signing up top industry employers including Spirit Yachts and National Historic Ships UK, running our first Salty Weekend event in February 2018 and continuing to build upon our Employer and Crew Memberships. Eleanor, now 28, is at the helm, having started SaltyJobs to combine her professional experience and passion for sailing, people, and digital entrepreneurship. SaltyJobs takes a fresh approach to online jobseeking. We are not a recruitment agency, nor are we an automated jobs listings website. 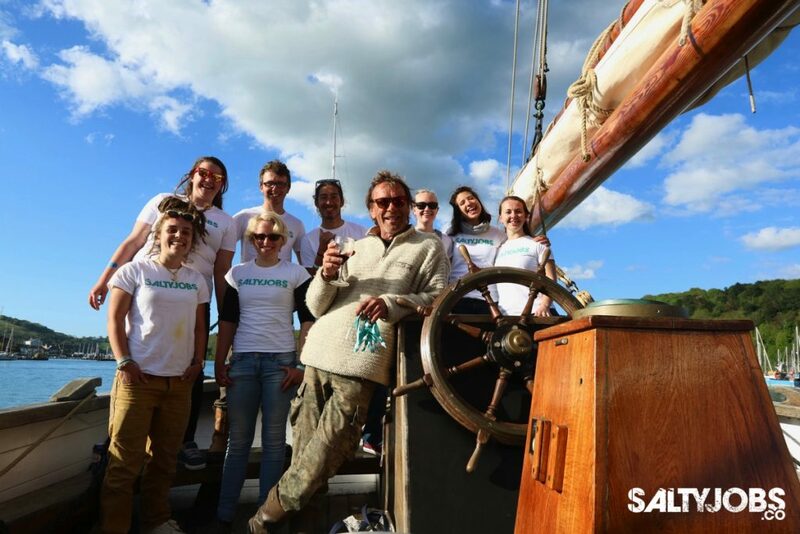 Instead, SaltyJobs fills a gap in the market for that real insight into working in the marine industry, a community which represents all of us who love working around boats – whether ashore or at sea, in the UK or abroad, as superyacht crew, shorebased tall ship manager or sail training bosun. SaltyJobs inspires work in the marine industry, connecting the best employers with inspired jobseekers. Our insider’s tips & tricks articles feature useful advice and inspirational stories from people already working in their dream jobs (or maybe not!) in and around boats and the sea. Written by sailors for sailors, we publish our own content designed to inspire and help passionate people looking to work around boats, whether ashore or afloat. 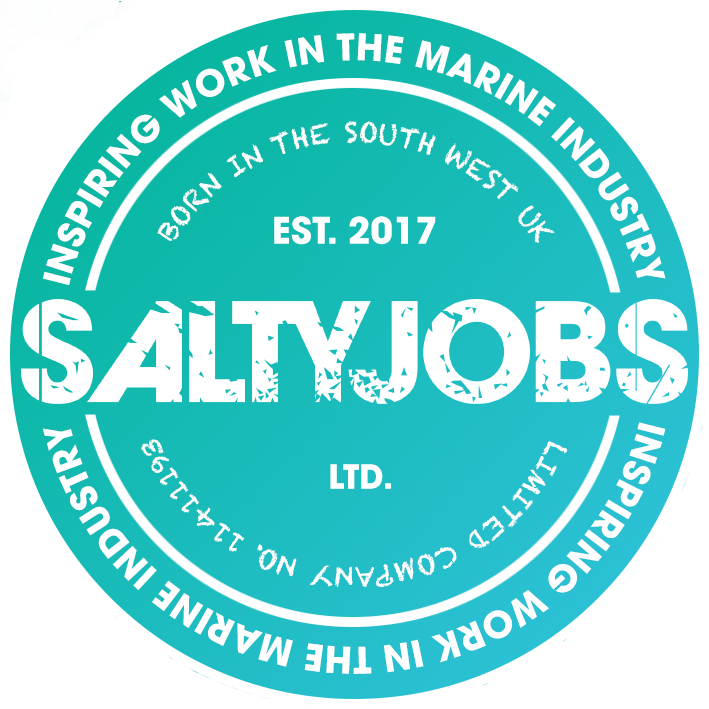 SaltyJobs then makes the dream come alive, connecting jobseekers with the very best job opportunities from the UK’s top marine employers. And we take a simple approach to making that happen. Not only are we great value, but we want to go the extra mile, building a personal relationship with every employer who posts with us. We’ll check over every job listing before it goes live on the site, optimising what you’ve written and tailoring it for our jobseekers at no extra cost. 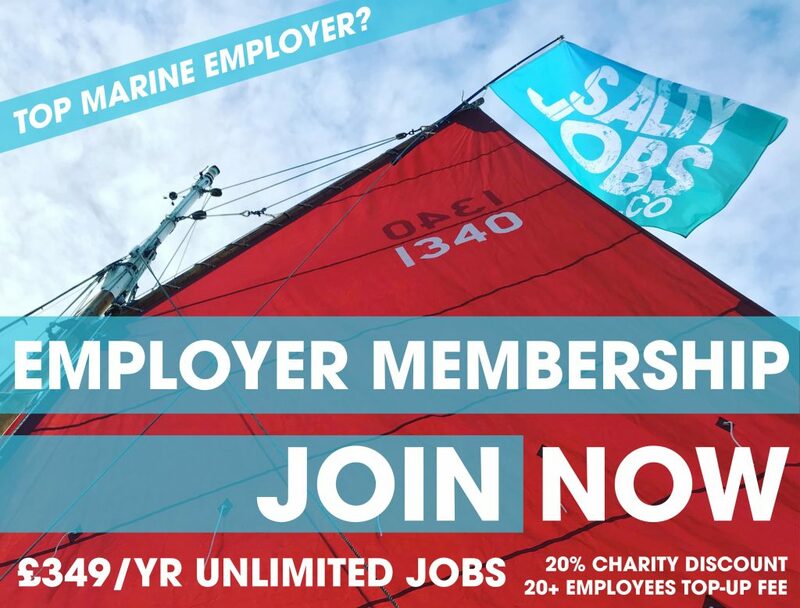 Thanks to great feedback, we have also launched SaltyJobs Employer Memberships, giving employers access to our community and unlimited job posts for a year. 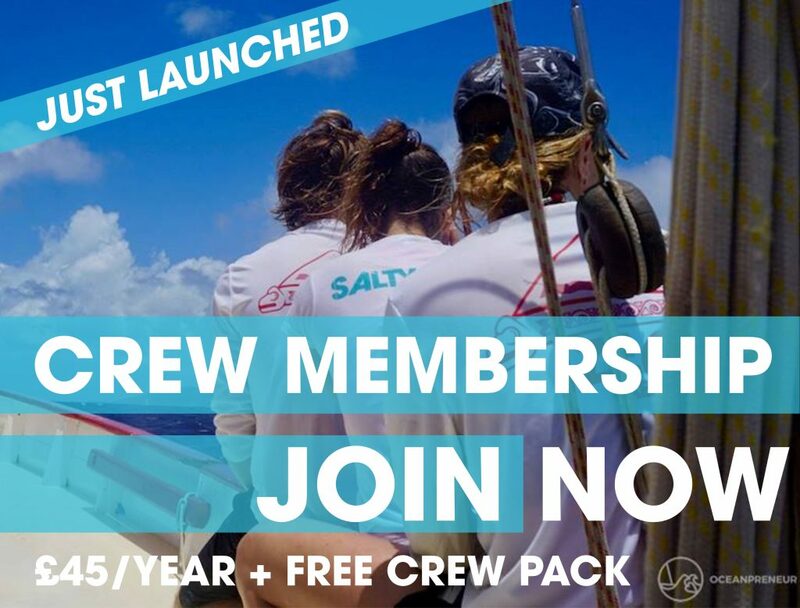 Alongside this we’ve also launched SaltyJobs Crew Memberships, created for jobseekers and those already working on & around boats. It’s pretty exciting over here in salty world. Want to join us? We’re always looking for new opportunities to develop partnerships. So, we want to hear from you: salty people who might have some insider’s tips to share, or a dream job you want to land; and employers who want to talk about new opportunities. Click here to contact us or give us a ring/Skype on +44 (0) 1273 251751.